Match ends, Derby County 3, Birmingham City 1. Second Half ends, Derby County 3, Birmingham City 1. Substitution, Derby County. 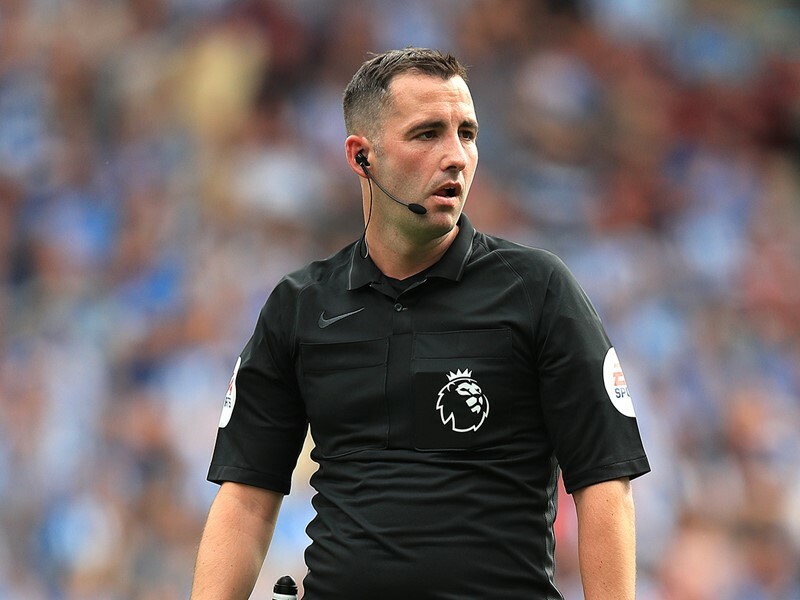 Florian Jozefzoon replaces Jack Marriott. Substitution, Derby County. Bradley Johnson replaces Duane Holmes. Corner, Birmingham City. Conceded by Curtis Davies. Attempt missed. Duane Holmes (Derby County) right footed shot from the left side of the box is high and wide to the right. Assisted by Harry Wilson. Attempt saved. 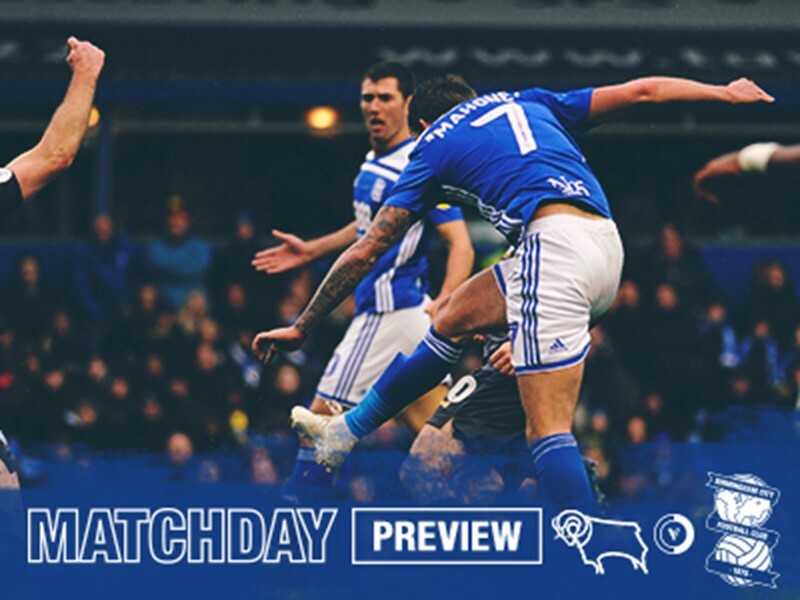 Jack Marriott (Derby County) left footed shot from the left side of the box is saved in the bottom left corner. Assisted by Curtis Davies. Corner, Derby County. Conceded by Wes Harding. Substitution, Birmingham City. Wes Harding replaces Gary Gardner. Goal! Derby County 3, Birmingham City 1. Jack Marriott (Derby County) right footed shot from a difficult angle on the right to the centre of the goal. Assisted by Craig Forsyth. Attempt missed. Tom Huddlestone (Derby County) right footed shot from outside the box is too high. Assisted by Tom Lawrence. Hand ball by Mason Bennett (Derby County). Delay in match Curtis Davies (Derby County) because of an injury. Goal! Derby County 2, Birmingham City 1. Harry Wilson (Derby County) from a free kick with a left footed shot to the high centre of the goal. Jack Marriott (Derby County) wins a free kick on the right wing. Goal! Derby County 1, Birmingham City 1. Mason Bennett (Derby County) left footed shot from very close range to the centre of the goal. Assisted by Craig Forsyth. Attempt saved. Duane Holmes (Derby County) right footed shot from outside the box is saved in the bottom left corner. Assisted by Mason Bennett. Lee Camp (Birmingham City) is shown the yellow card. Corner, Birmingham City. Conceded by Craig Forsyth. Corner, Derby County. Conceded by Michael Morrison. Attempt saved. Tom Lawrence (Derby County) right footed shot from the centre of the box is saved in the bottom left corner. Assisted by Duane Holmes. Second Half begins Derby County 0, Birmingham City 1. 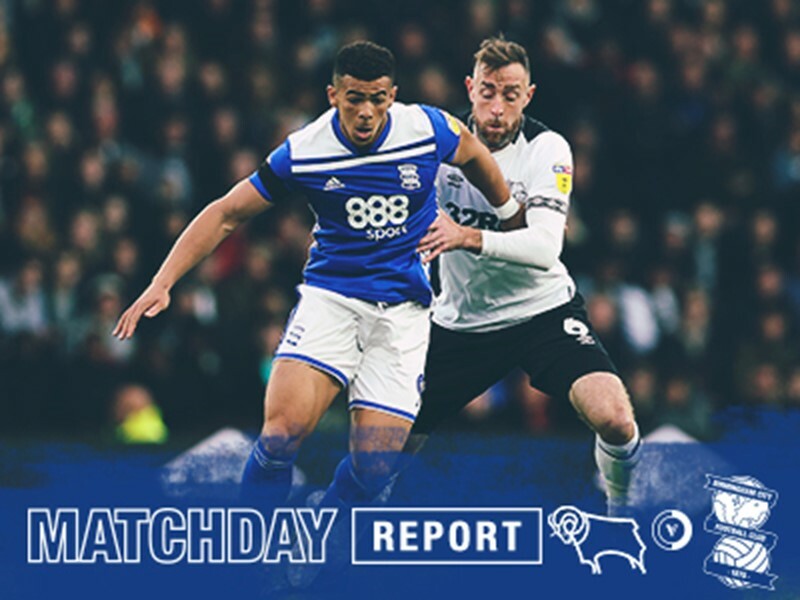 First Half ends, Derby County 0, Birmingham City 1. Attempt saved. 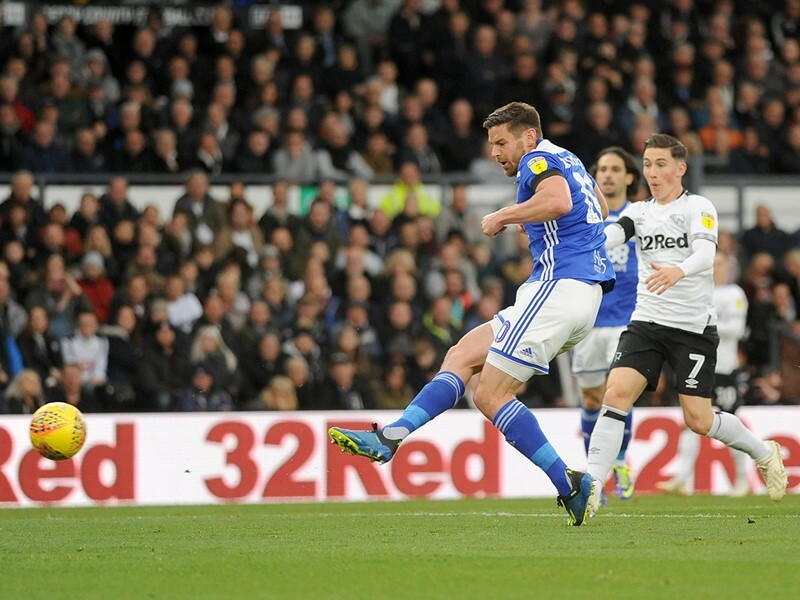 Lukas Jutkiewicz (Birmingham City) left footed shot from a difficult angle and long range on the left is saved in the centre of the goal. Assisted by Harlee Dean. Attempt blocked. Harlee Dean (Birmingham City) left footed shot from outside the box is blocked. Attempt blocked. Che Adams (Birmingham City) right footed shot from the right side of the box is blocked. Assisted by Lukas Jutkiewicz. Corner, Derby County. Conceded by Lee Camp. Attempt saved. Jack Marriott (Derby County) right footed shot from the centre of the box is saved in the centre of the goal. Assisted by Harry Wilson. Attempt blocked. Lukas Jutkiewicz (Birmingham City) left footed shot from the right side of the box is blocked. Assisted by Jota with a cross. Corner, Birmingham City. Conceded by Jayden Bogle. Attempt missed. Harry Wilson (Derby County) left footed shot from outside the box is high and wide to the left. Assisted by Richard Keogh. Corner, Derby County. Conceded by Harlee Dean. Attempt missed. Gary Gardner (Birmingham City) left footed shot from the left side of the box misses to the right. Attempt blocked. Jack Marriott (Derby County) right footed shot from the centre of the box is blocked. Assisted by Mason Bennett with a headed pass. Corner, Derby County. Conceded by Lukas Jutkiewicz. Attempt saved. Harlee Dean (Birmingham City) header from the right side of the box is saved in the centre of the goal. Assisted by Jota. Foul by Curtis Davies (Derby County). Substitution, Derby County. Mason Bennett replaces Martyn Waghorn because of an injury. Delay in match Martyn Waghorn (Derby County) because of an injury. Goal! 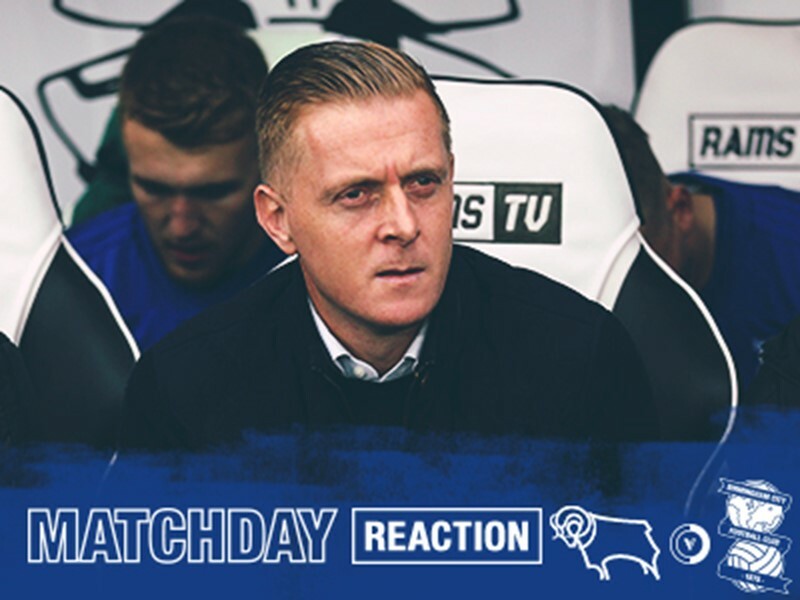 Derby County 0, Birmingham City 1. Lukas Jutkiewicz (Birmingham City) right footed shot from the centre of the box to the bottom left corner. Attempt missed. Jack Marriott (Derby County) right footed shot from outside the box misses to the left. Assisted by Martyn Waghorn. Attempt missed. Richard Keogh (Derby County) right footed shot from very close range is just a bit too high. Assisted by Jack Marriott following a corner. Attempt missed. Jack Marriott (Derby County) header from the right side of the six yard box misses to the left. Assisted by Harry Wilson with a cross following a corner. Attempt saved. Harry Wilson (Derby County) left footed shot from outside the box is saved in the bottom right corner. Assisted by Craig Forsyth.